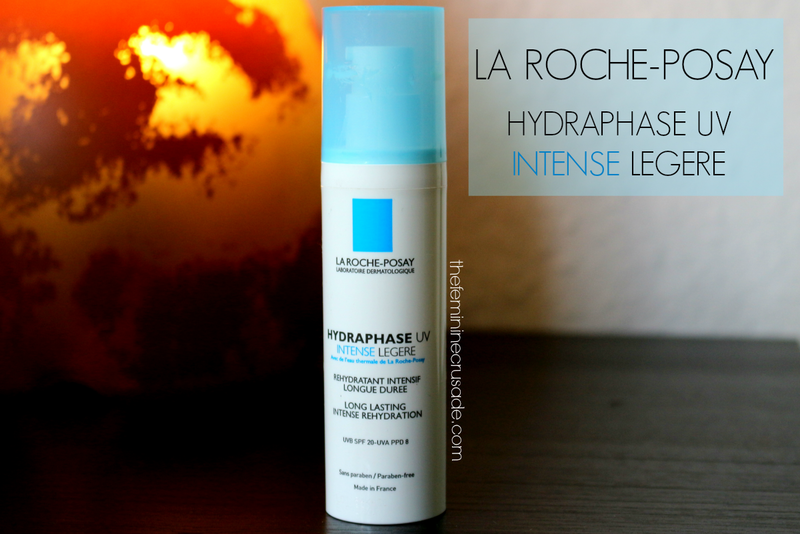 Care for your sensitive complexion with the La Roche-Posay Hydraphase Intense UV Light, a high performance moisturiser to intensely replenish dehydrated skin. Specifically adapted for normal to combination skin, this lightweight formula ensures effective rehydration without greasiness. The innovative formula is enriched with Hyaluronic Acid Fragments which lock water into the skin for ultra long-lasting hydration, while a new oleosome formula ensures optimal cohesion with the skin to provide flawless protection. A UV filtering system of SPF20 helps to protect against the damage caused by daily exposure to UVA and UVB rays. You’re left with plump and hydrated skin that is infused with essential water, looks flawless and is protected with 24 hour hydration. 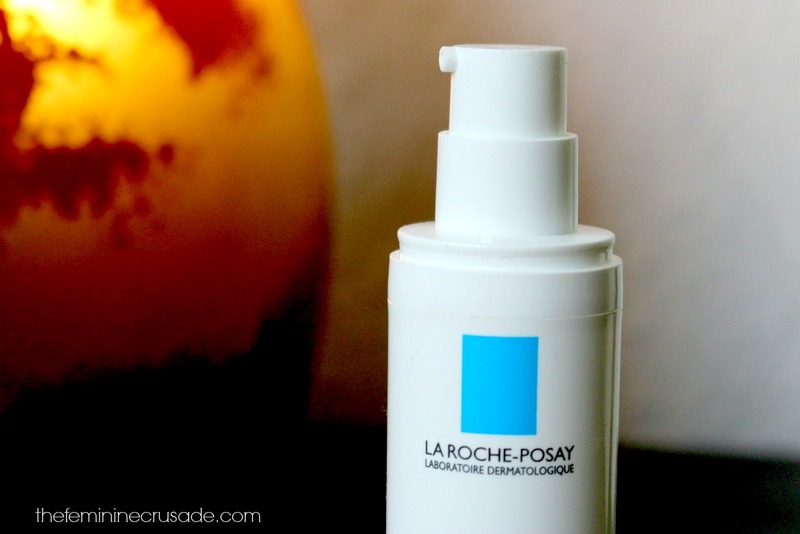 This 50ml moisturiser from the french brand La Roche-Posay comes in a Light formula for normal-combination skin and Riche one for dry to very skin. La Roche-Posay in all is one of the best thing that has happened to me. It is one amazing skincare brand that never disappoints me. I was no less impressed with their Effaclar A.I. Targeted Breakout Corrector and this light moisturiser lives to their name. Coming in a very convenient pump-bottle, which sadly wastes product in the end too, this unscented light cream sinks into the skin so well without leaving any heavy sticky feeling. 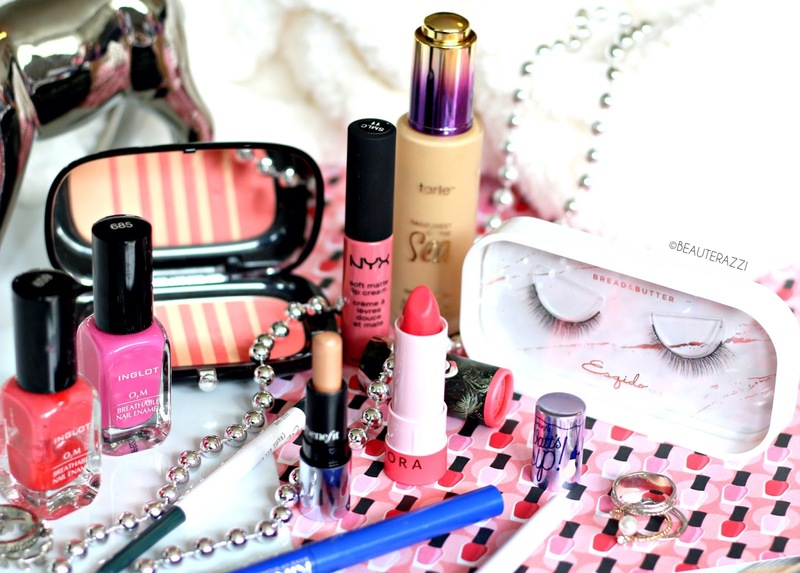 It gives my combination skin a good amount of hydration without breaking me out. 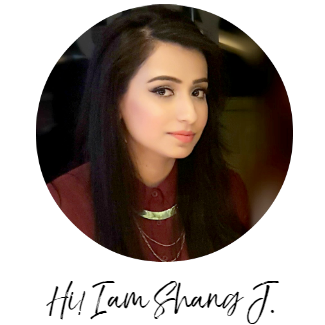 Although during my very dry flaky days in winters the moisturiser did not give me much relief and maybe for those cold days I need to give their Riche formula a try, but apart from that in summer and the rest of the not-so-cold day and nights this moisturiser is the only one I use. And the added UV protection makes it perfect to be used in the daytime. With a reasonable price tag of 14 GBP, this is a great daily moisturiser for normal to combination skin people. This moisturiser is here to stay in my skincare regime.